This website was developed to help people experience the beautiful Boyne Valley. The Boyne Valley is located in the North East of Ireland in the counties of Meath and Louth. Meath is home to one of the largest and most important megalithic sites in Europe which makes it a world heritage site. The ancient inhabitants of Ireland built huge burial tombs on the edges of the River Boyne and on hilltop sights such as Tara. The Neolithic passage tombs of Knowth, Dowth and Newgrange which are older than the Egyptian pyramids and pre-dates the Stone Age by 1000 years. The area had a big importance in pre Christian times when the high kings of Ireland seated at the Hill of Tara. The Samhain festival was celebrated by the old druids of Ireland on the Hill of Ward. St Patrick brought Christianity to the region and was forever associated with the Hill of Slane for lighting the Pascal fire on it in direct defiance to the high king and the druids. The early Christian influence can be seen at Monasterboice and in Kells. The Norman settlers in the Middle Ages from England and Wales built huge castles at Trim to defend against the native Irish. This castle that is located at Trim and is the largest remaining Norman castle in Europe. The area also hosted the most famous battle in the history of the Irish and English people The Battle Of The Boyne. This battle took place on the 1st of July 1690 and saw James II get defeated by William III. The mixture of heritage, history, magic and myth combined with allot of attraction and activities in the area make The Boyne Valley one of Ireland’s most iconic and visited tourist destinations. 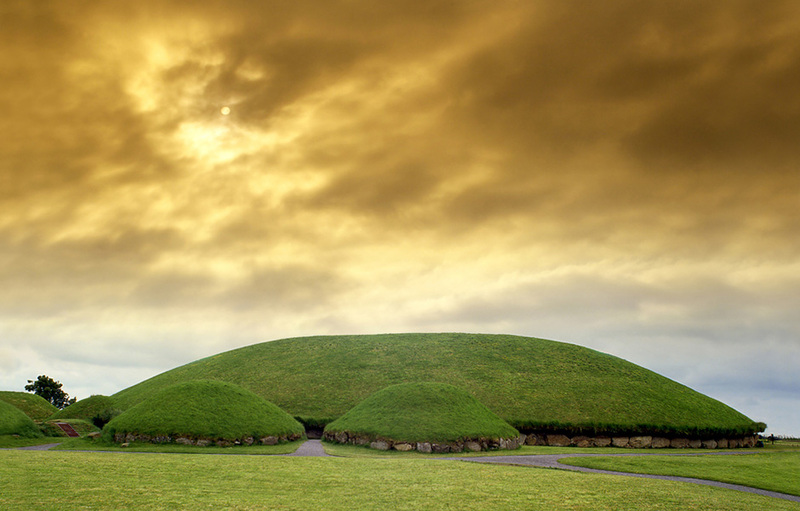 There are three main prehistoric sites at Brú na Bóinne, these consist of Newgrange, Dowth and Knowth. 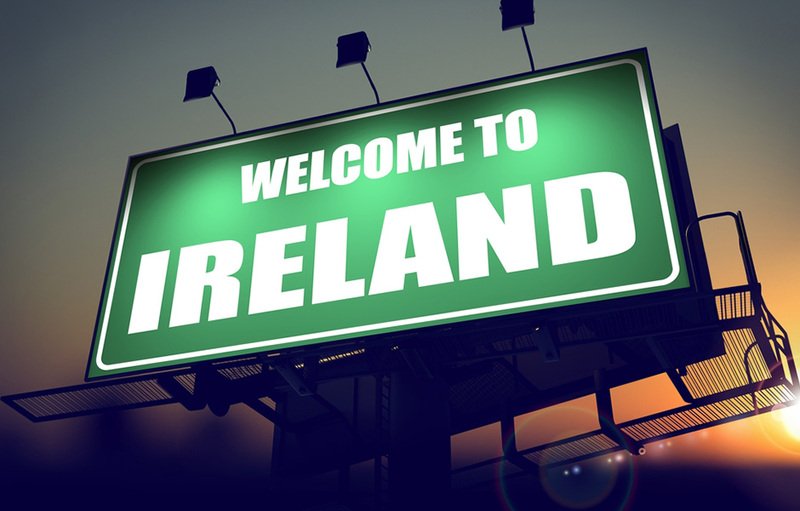 They are located in County Meath in Ireland just on the North bank of the River Boyne. These Prehistoric Sites pre-date the stone age. They date back to 3200 BC which makes them older then the Egyptian Pyramids. The purpose of these monuments were for social gatherings and religious ceremony’s. Brú na Bóinne is the largest and most important combination of ancient megalithic art in Europe. 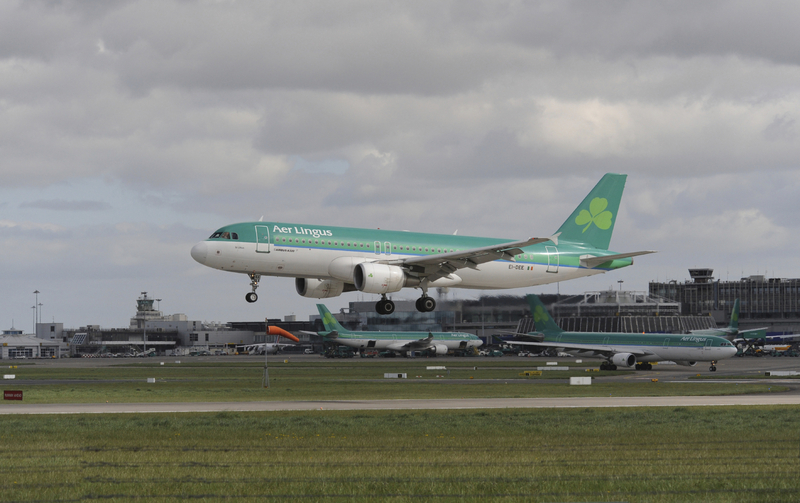 Prior to the launch of the new terminal at Dublin Airport, the team saw a gap in the market for a dedicated information website with the sole aim of providing as much information as possible. It is hoped that the website will evolve to be the independent information source, and continue to match the needs of the users of the T2 at Dublin Airport. If you have any suggestions regarding content that could be added to the website, or that would be of use to passengers, please do not hesitate to contact us. Since the launch of the Dublin Airport T2.com website in 2010, traffic has grown significantly.